In my pursuit to create a new piece everyday, I’ve gotten a little sloppy with any sort of story telling I may have been going for. However, I am trying to find time to just create something. Done in Procreate App for IPad. I seriously can’t stop playing around with Procreate for IPad. 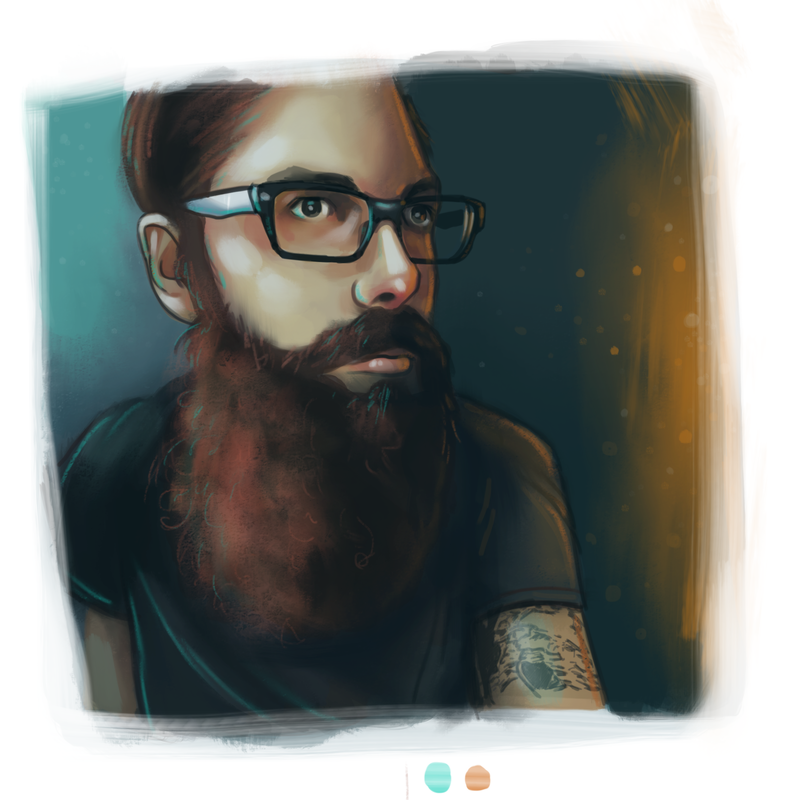 This is a 1 hr portrait I did of Michael Rose of mademistakes.com. 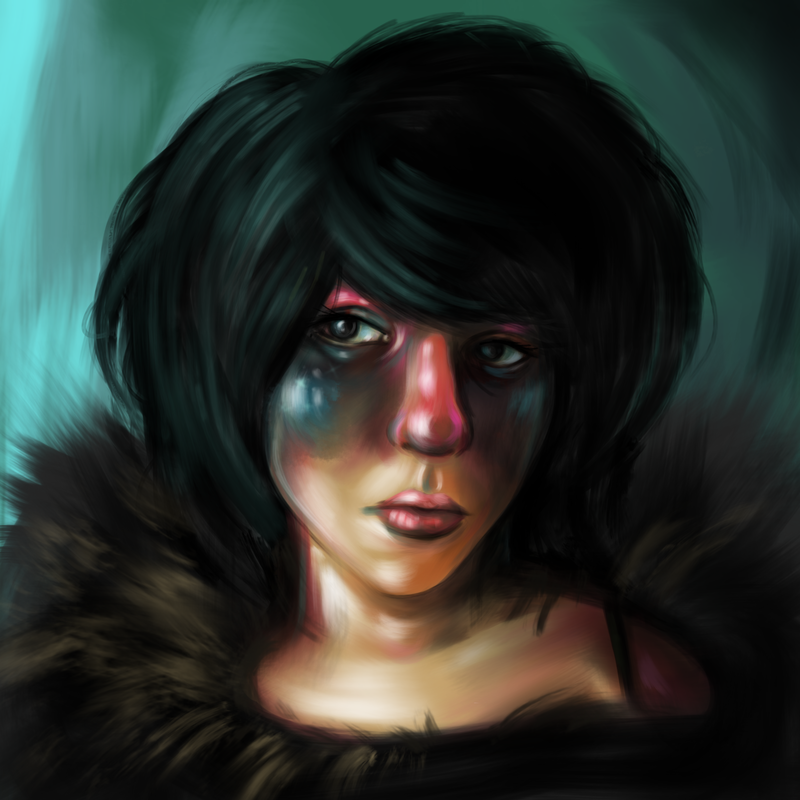 He is a truly talented digital artist I have been following on Instagram for some time now. If you’d like to see what I’m up to on a daily basis, feel free to check me out on instagram @ chrissyjoxyz. I was so missing out! 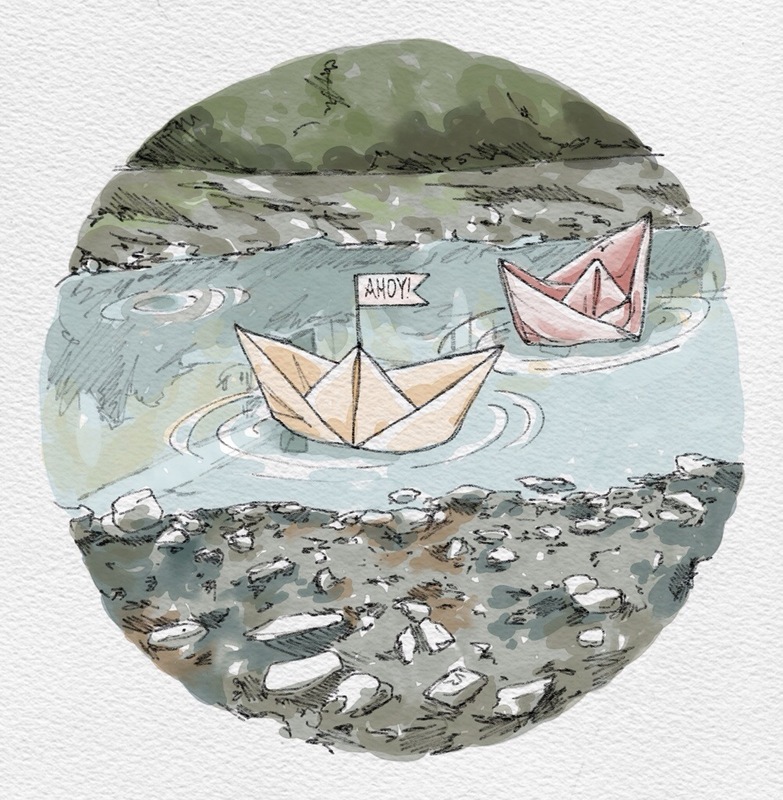 As embarrassed as I am to admit this, I just today fell in love with Procreate app for iPad. I had been drawing and sketching in a number of free and paid applications for some time now. I had downloaded Procreate and it sat on the back burner for months. Out of sheer boredom, I gVe it another go. Love it! 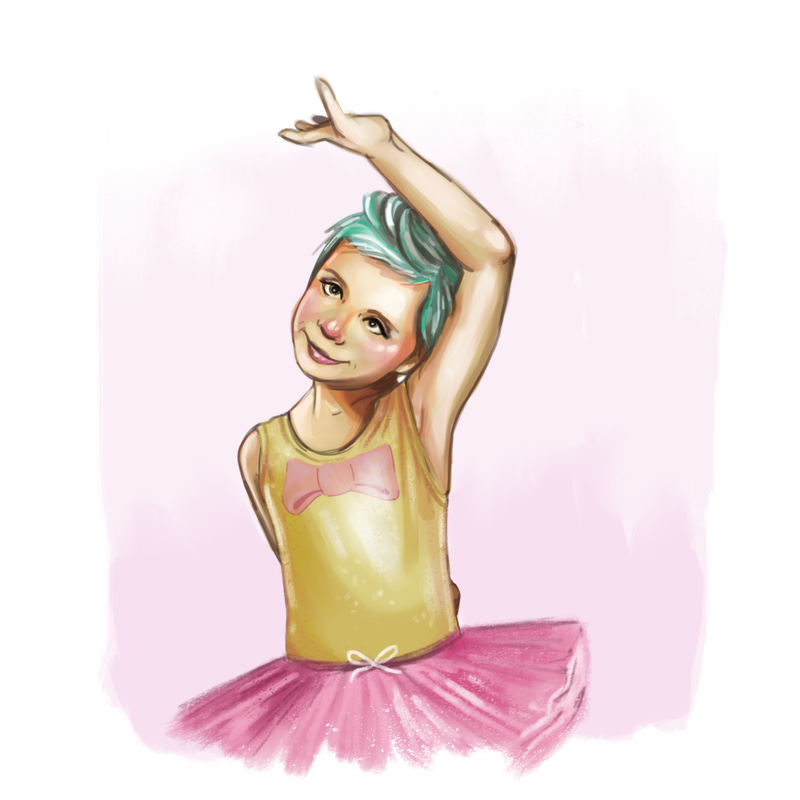 This digital painting was inspired by Kasey K’s (of Cauliflower Kids Clothing) niece. 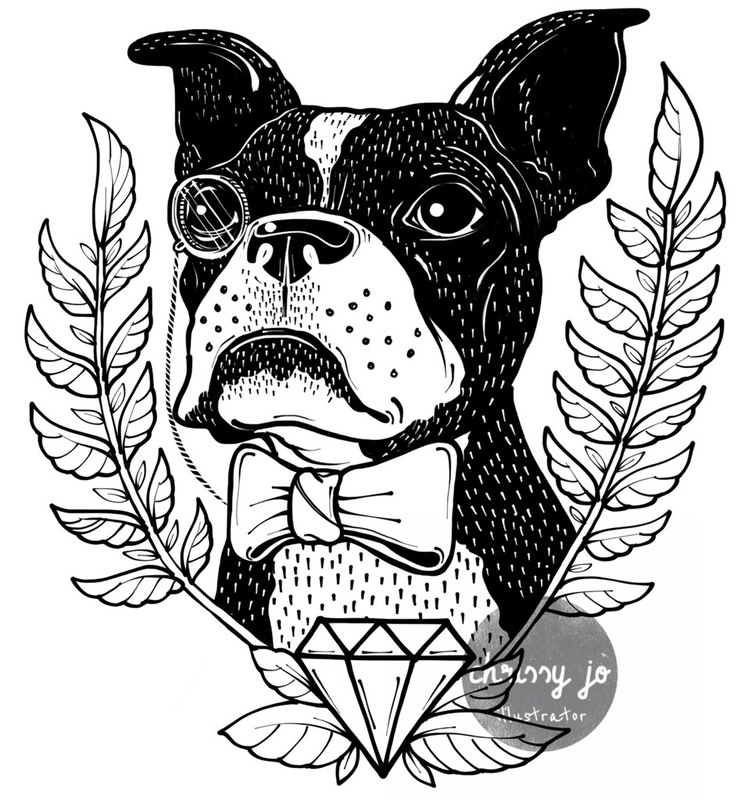 The tshirt illustration for a Boston Terrier rescue group has been launched on Jusani Culture. If you’d like to help some furry friends, and score a sweet shirt for yourself or a loved on, head over here. BONUS: If you purchase a shirt I designed via Jusani Culture, take a quick screen shot and email it to me. I will send you a package of goodies in the mail as a super sweet bonus! So, don’t forget to include your mailing address. Thanks guys! 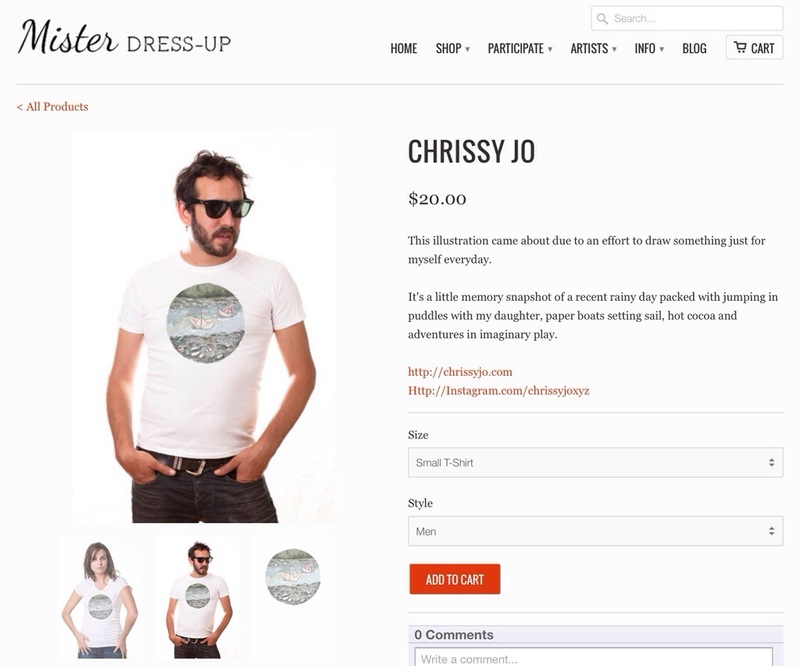 Limited Edition Tshirt on Mister Dress-Up! I’m excited to announce that one of my recent illustrations has been selected for a one-week limited run on Mister Dress Up. 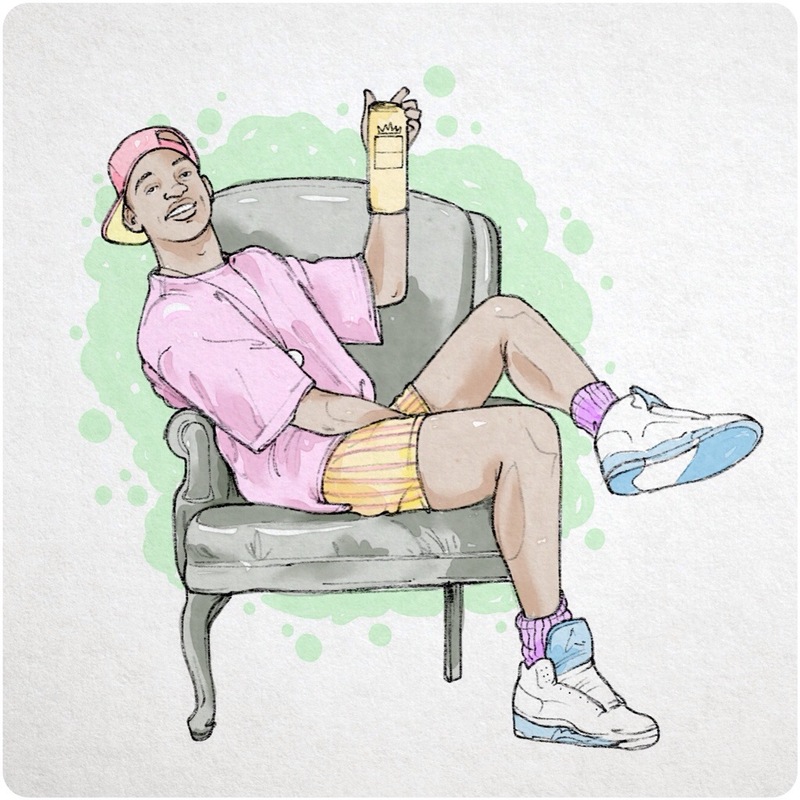 This illustration was actually a quick doodle for Instagram‘s Doodle A Day. If in any way you’d like to support freelance illustrators like myself, you should check out some of the awesome shirts on Mister Dress Up. Thanks. 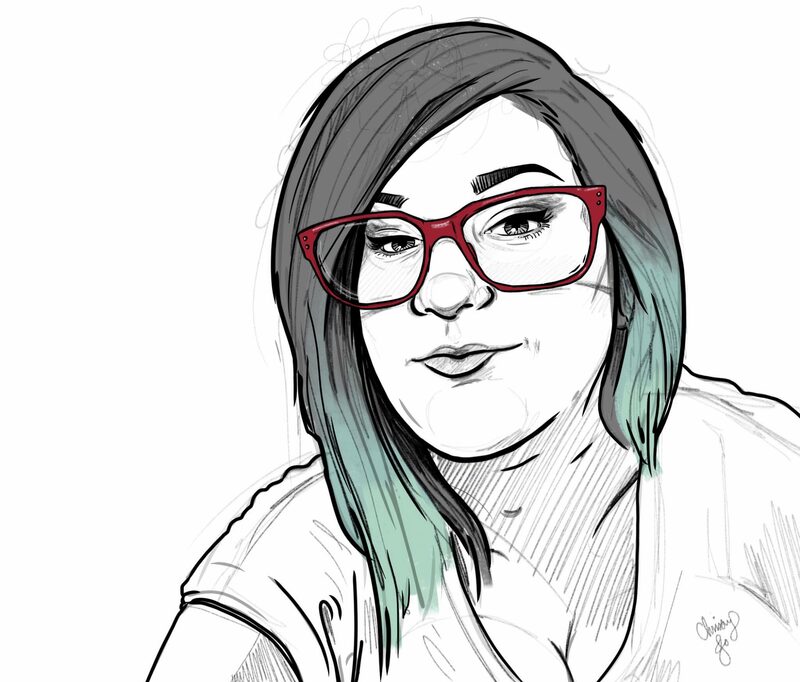 A few months ago I started taking part in Rhianna Wurman’s Doodle-a-Day project. At the beginning of every month, you are supplied a list of topics, corresponding with days. Today’s topic was “Fresh”. (My doodle is above.) it’s just a fun little way to keep your mind creating, and for me, it’s a nice way to take a break from commissioned work. To see more about this fun project, you can visit Rhianna’s instagram @ellolovey. You can also check out my daily drawings and doodles at @chrissyjoxyz. 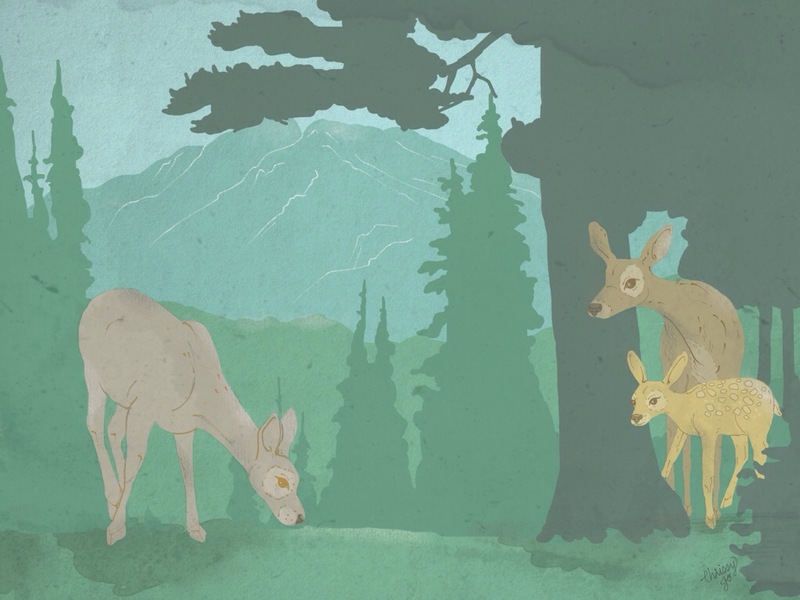 New Holiday Cards in the shop! In preparation for the upcoming holiday season, I’ve listed a few holiday greeting card choices in the shop. 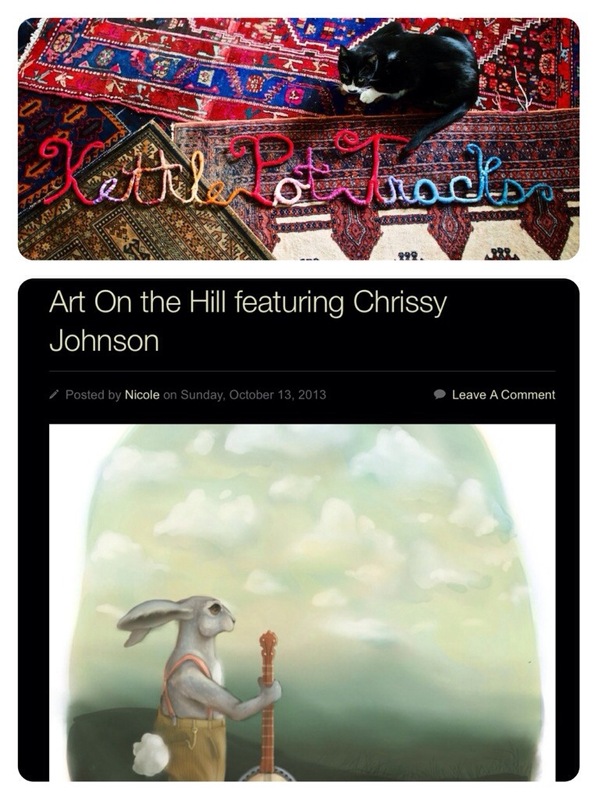 To my delight, his week I’ve been featured on Kettlepot Tracks Art on the Hill. I absolutely love what they are doing over there. The husband and wife team invite independent musicians and bands to their home just outside of Philadelphia, where they record live tracks and videos for their blog. They also feature visual artists, weekly. If you’d like to check out my little feature, that can be found here. Acrylics on 2″ diameter pieces of sassafras wood. With all of the awesome illustration commissions lately, I haven’t had much time for my own side work. This was done for no reason whatsoever. And those are the best kinds of drawings.